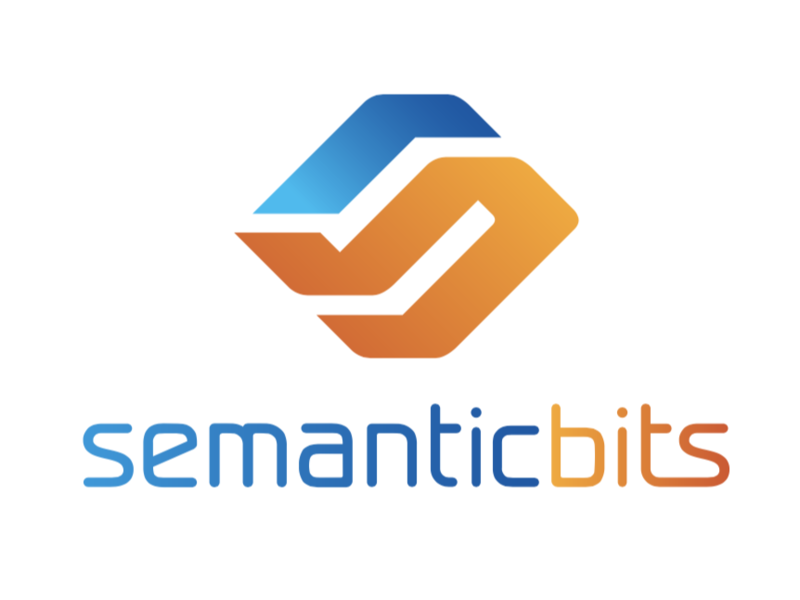 We are pleased to announce that the CMS Center for Medicare and Medicaid Innovation (CMMI) has chosen SemanticBits to continue work on the Alternative Payment Model Management System (AMS) project for another three years. The vision of AMS is to provide CMMI with a centralized source-of-truth and comprehensive set of functionalities to support managing the existing and emerging portfolio of Alternative Payment Models (APMs). AMS Core is implemented with Angular on the frontend, Node for business services, and MongoDB as the database. AMS Analytics and Reporting leverages a wide range of open-source technologies, including PostgreSQL, S3, Nifi, Python, Spark, and Superset. The system is implemented entirely within AWS using Docker and ECS for virtualization, and we plan to migrate to Kubernetes this year. Our AMS team quickly delivered a production system within the first six months and has continued to expand upon a robust architectural baseline capable of meeting all of the expected requirements over the next three years. We are well poised to continue executing on the AMS project and to help CMMI realize its important and ambitious vision for a comprehensive CMS-wide APM portfolio management platform.